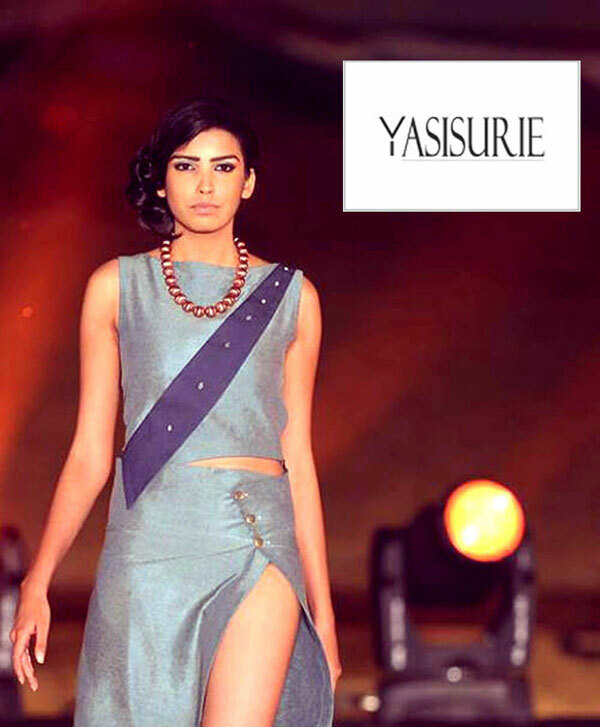 The Galle Face Hotel today announced that it will play host to the first ever CFW Design Trunk Show 2014 organized by the Colombo Fashion Week. 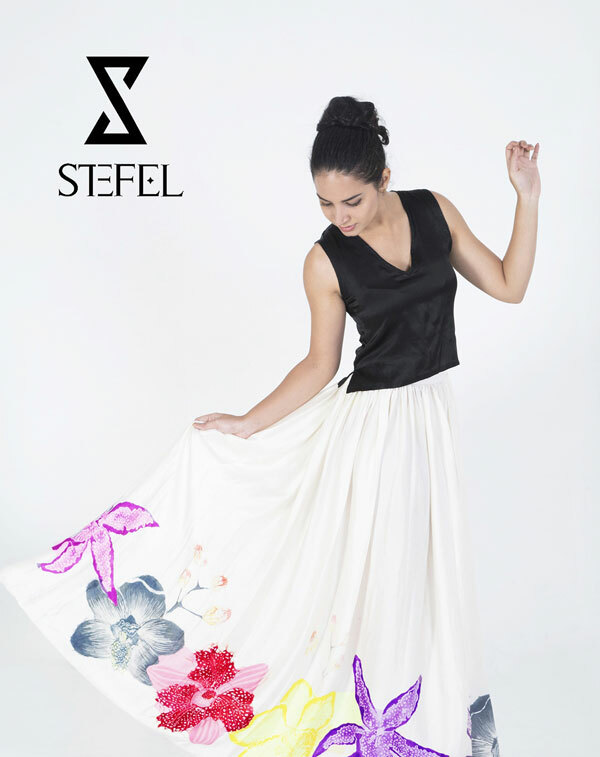 The event, which is set to see some of the leading locale designers showcase their talent, will unveil their Seasonal collection in an interesting and stylish setting at The Library of Galle Face Hotel in a 24 hour trunk show from 4pm on the 29th to 4pm on the 30th November. CFW, well known to be the backbone of Sri Lanka's fashion design industry celebrating 11 vibrant years, has opened a portal to groom many designers, both young and old, to receive a good opportunity to showcase their talent on an international platform. 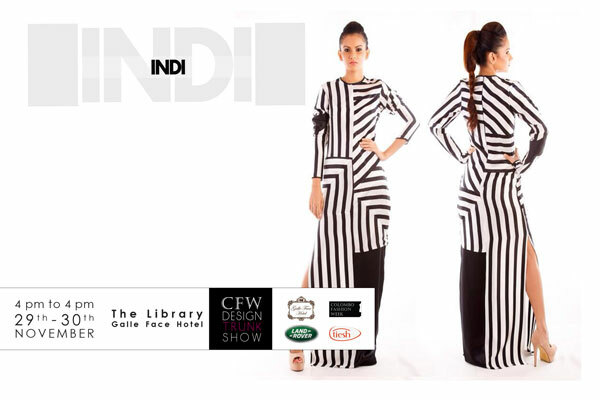 CFW Design Trunk Show is part of an overall retail program initiated by CFW this year and is set to bring in strong commercial aspects to the business of fashion design and to promote the efforts of the designers who participate in the Colombo Fashion Week. 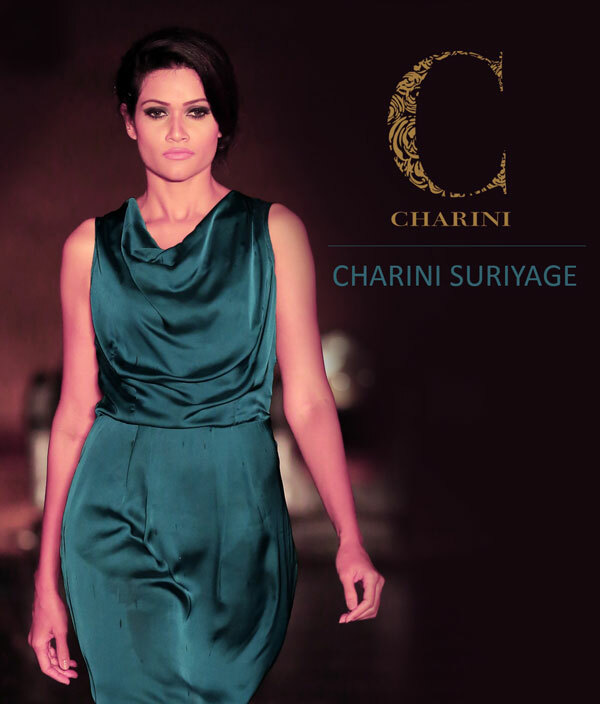 An extravagant line up of the top most designs by Sonali Dharmawardena, Yoland, Upeksha, Charini Suriyage, Ramona Oshini, Conscience, Indiwaree Yapa, Radhika Mendis, Yasisurie and Peronie will be unveiled late this month in view of the upcoming festive season. Commenting on the partnership with CFW Design Trunk Show, Director Marketing Communications- Galle Face Hotel Colombo, Mahika Chandrasena said, “At the awakening of the festive season, Galle Face Hotel is honoured to play host to such an extravagant event. Looking forward to a stylish collection, we will continue to support such events that sets the platform to young talent as well as leading fashion designers of Sri Lanka”. The Galle Face Hotel is an award winning heritage hotel located at the heart of Colombo, Sri Lanka. The Hotel is steeped in the unique history of the Country amidst tradition and family values. It is probably the only Hotel in the world which has a setting of a sea front city Hotel combined with the features of a beachside resort together with grandeur and elegance of the bygone era of Sri Lanka. Celebrating 150 years, the Galle Face Hotel is one of the significant historical landmarks in Asia. Today, the Galle Face Hotel is acclaimed as one of the best heritage Hotels in Sri Lanka and in 2012 it became the first Hotel in the country to be featured on a postage stamp. The old world charm of the Hotel harks back to a vintage when Aristocracy and celebrities spent their days in pampered luxury sipping their tea while enjoying the magnificent sunset over the Indian Ocean. Over the years, many Heads of State and celebrities have graced the Hotel, charmed by its eclectic mix of imperial tradition, architecture and flavor. The Gardiner Group manages the hotel and leisure interests under this banner are two distinct portfolios of businesses. Galle Face Hotel in Colombo, Hotel Suisse & Queens Hotel in Kandy forms the deluxe Heritage collection.Each hotel is connected to Sri Lanka’s history, imbibed with the splendor of yesteryear while continuing to serve visitors, foreign and domestic, in gracious surroundings. Four hotels located in some of Sri Lankas most special areas offer a modern facility with outstanding vistas & access to the wonderful Sri Lankan countryside.The Lake Hotel Polonnaruwa, The Surf Hotel Bentota, The Safari Hotel Tiissamaharama and The Lake House Polonnaruwa.Each of these recently refurbished hotels offer traditional Sri Lankan hospitality to visitors.